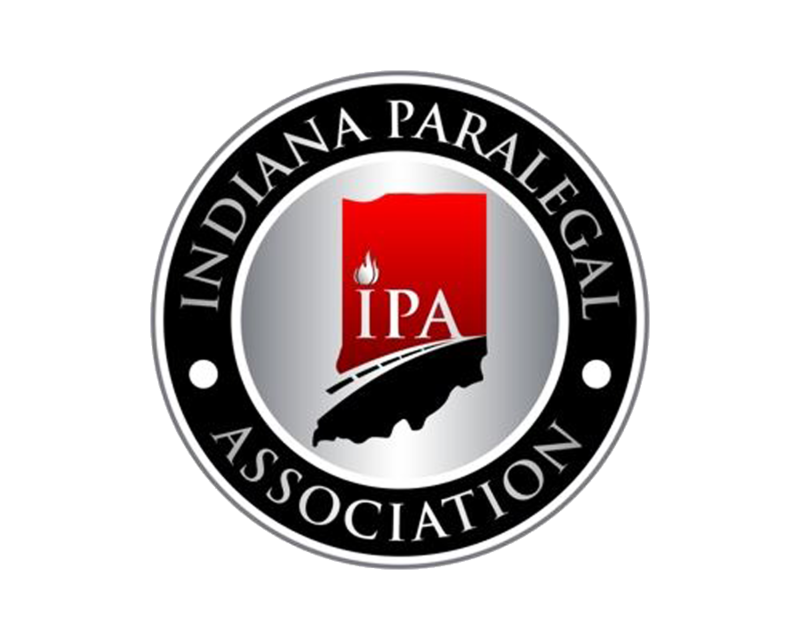 Joining the Indiana Paralegal Association has never been easier. Simply complete the on-line application below. An invoice will be sent to you via email. You may pay via PayPal or mail your check to the address indicated on the invoice. Associate Membership - $75.00 (USD) Subscription period: 1 year, on: July 1st No automatically recurring payments A non-voting membership for any qualified person who has been employed as a paralegal or who has completed a formal course of study leading to a position as a paralegal but who is not so employed at the time of application for membership; any voting member who is not employed as a paralegal at the time of the annual renewal of such voting member's membership; any qualified person employed as a paralegal who performs paralegal duties less than 70% of the time while at work; or any working paralegal who is employed outside the state of Indiana. Student membership - $45.00 (USD) Subscription period: 1 year, on: July 1st No automatically recurring payments A non-voting membership for any qualified person who is currently enrolled in a formal course of study leading to a position as a paralegal. Sustaining Membership - $155.00 (USD) Bundle (up to 2 members) Subscription period: 1 year, on: January 1st No automatically recurring payments A non-voting membership for any person, partnership, corporation, association or other entity interested in supporting the Association. Voting Member - $95.00 (USD) Subscription period: 1 year, on: July 1st No automatically recurring payments A voting membership for any qualified person currently employed as a paralegal within the State of Indiana and who performs paralegal duties at least 70% of the time while at work.